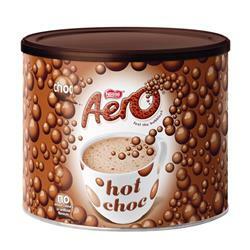 Coffee and tea aren’t the only hot drinks that should be available in your office’s kitchen. 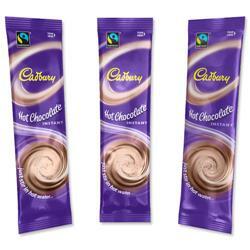 Euroffice stocks hot chocolate from Cadbury, Clipper, Suchard and Nestle for those that like their drinks sweet and warm. 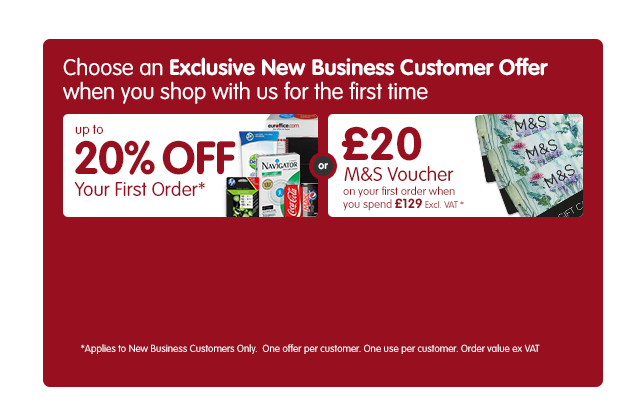 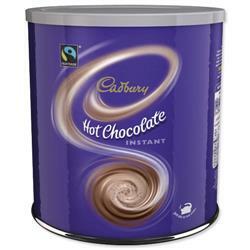 We have large catering tins, single sachets and foil sealed cups of hot chocolate.